BORP Crushers are the Presidents Cup Champions! 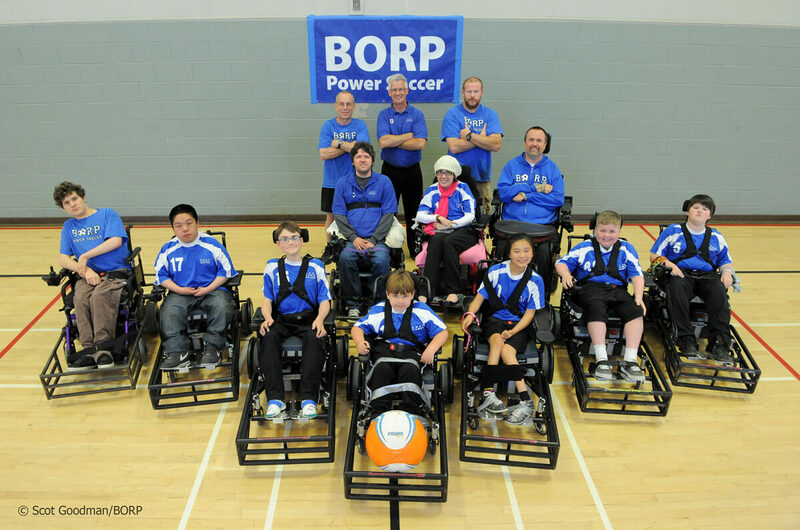 Congratulations to the BORP Crushers for winning the 2014 MK Battery Presidents/Founders Cup at the United States Power Soccer Association Championships in Indianapolis, IN June 13-15. The Crushers played incredibly well over the three days and began the tournament by winning their first three matches by a combined score of 24-0! The team won quarterfinal and semifinal matches on Saturday. Their thrilling 3-1 victory in the final on Sunday over the very tough Minnesota Northern Lights was a much deserved reward to all the 2013-14 Crushers for a wonderful season of hard work, dedication and commitment to the team. Thanks to all our wonderful families, friends, the BORP Bombers, the BORP board/staff and donors for their ongoing generous love and support! The 2013-14 BORP CRUSHERS are the 2014 USPSA PRESIDENTS CUP CHAMPIONS!